Zhou Xun: Zhou Xun signed a new contract with H.Brother media group! Zhou Xun signed a new contract with H.Brother media group! 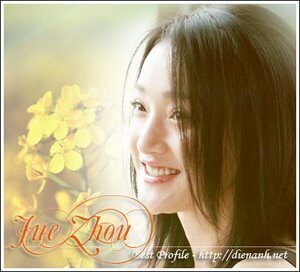 Evening January 23, 2006 - After chatting with her fans in Sina's VIP chat room, Zhou Xun held a conference to proclaim: She officially signed a new contract with H.Brothers media group. Since Zhou Xun parted with agent company and mainland well-known manager Li Xiaowan in August 2005, there were many rumors about her new manager. Some newpapers said that her boyfriend Li Da Qi would become her manager. The conference was directed by famous MC Liu Yiwei, famous director Feng Xiao Gang, Zhang Zi Zhong ... and many famous star arrived to congratulate.